For Eric Frost, a researcher in bio-robotics, the mysterious Demon Island described in missing author Richard Walters’s Unseen Madagascar is too intriguing to ignore. With his friend Max, Eric flies to Madagascar, where the duo try to find passage to the island. 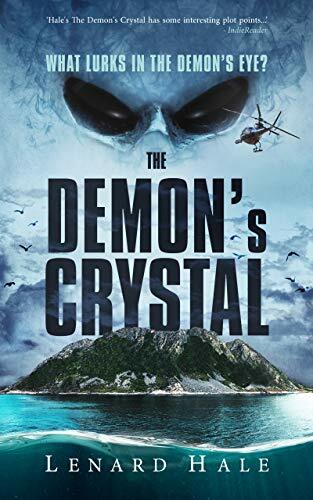 But between them and the island’s secretive tribesmen stand government agencies, corporate kingpins, and a shady explorer searching for something too terrible to describe. If you love sci-fi adventure, don’t miss this page-turner!